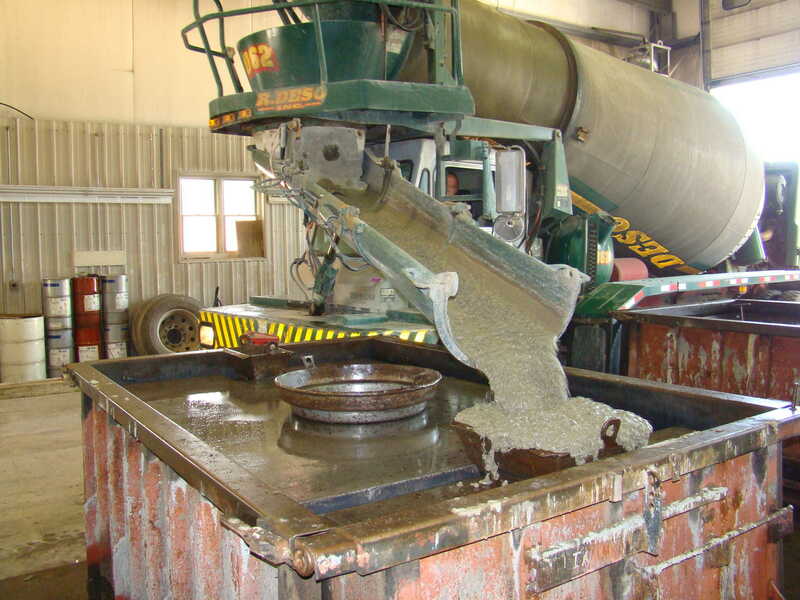 R. Deso, Inc. is a trusted family-owned & operated business that provides the region's industrial, commercial, farming, institutional and residential ready-mixed & pre-cast concrete needs for more than half a century. 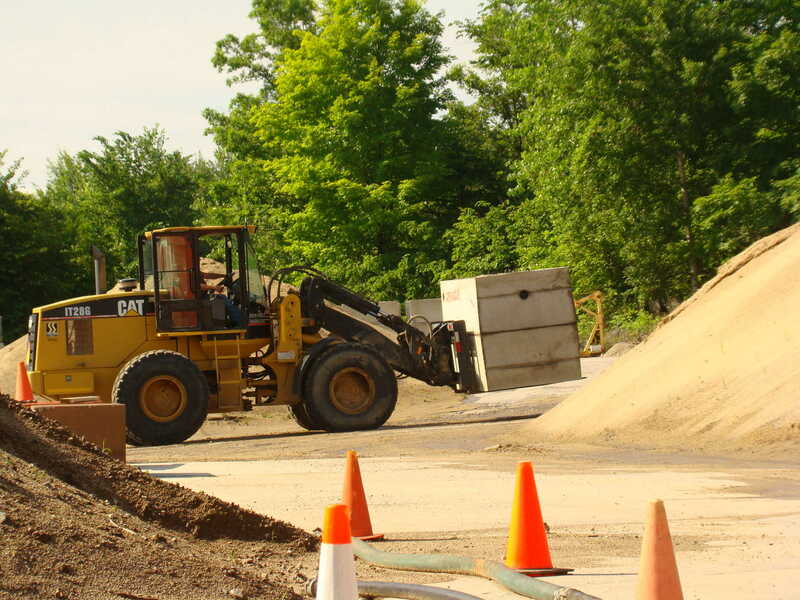 All of R. Deso's lab and plant operations are approved and sanctioned by the New York State Department of Transportation. 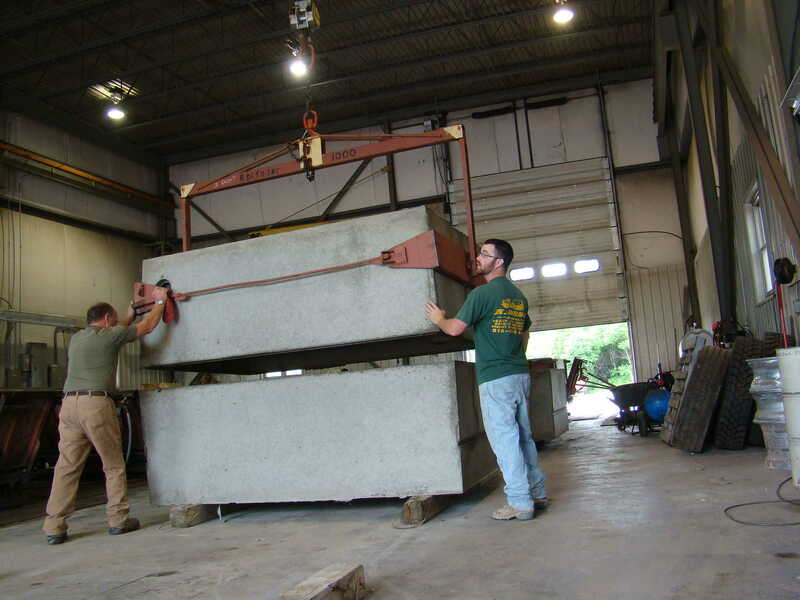 NEED PRE-CAST CONCRETE OR AGGREGATE? Large Quantities & Fast Delivery! 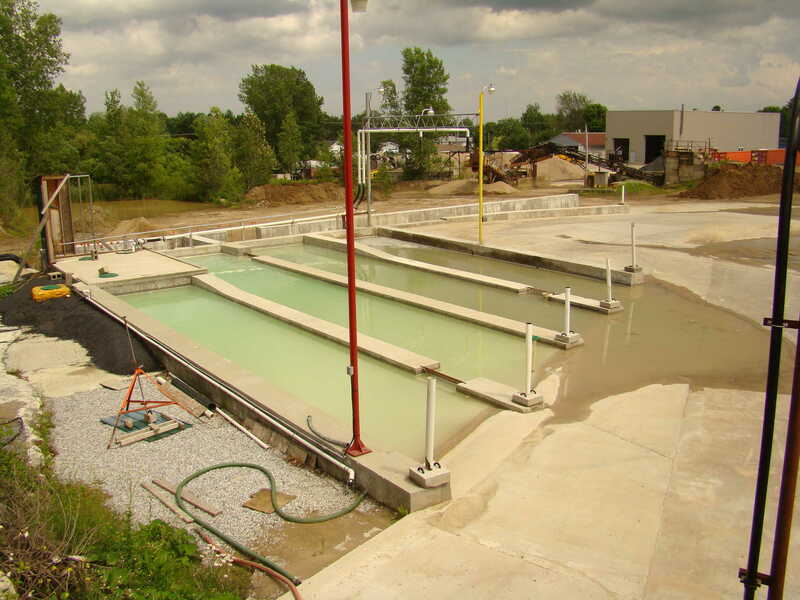 R. Deso, Inc. brings strong engineering, design, planning, manufacturing and construction expertise to every project. Our vast experience means that we understand our customers’ objectives and expectations at every stage and level of a construction project. We know what it takes to get the job done right. R. Deso works with a wide range of client/customers. We tailor our services to their individual needs. 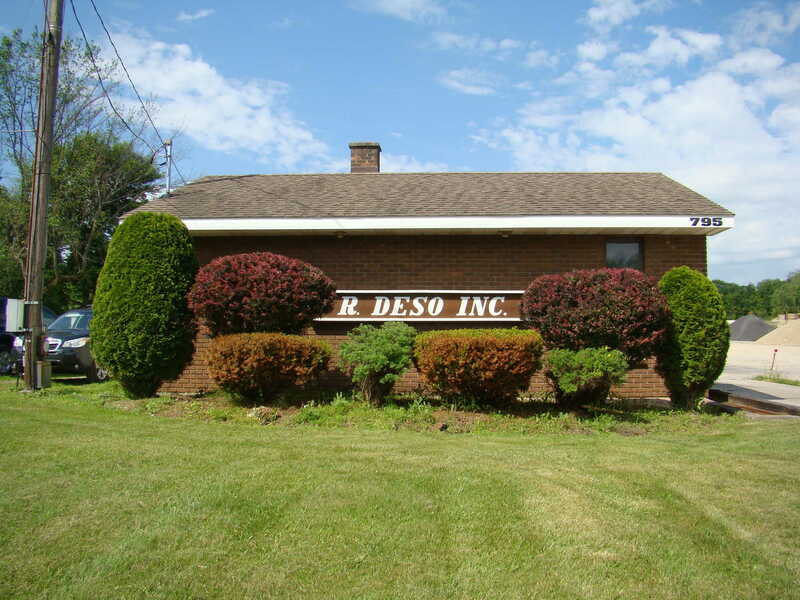 For owners, contractors and developers, R. Deso offers full-service solutions. We have developed and nurtured strong working relationships with the general contracting community -- all to ensure project success every time out. At R. Deso we understand the challenges our customers face, and we work hard to deliver value and reliability. Construction managers and design build firms consistently call on R. Deso because of our commitment to quality and the fact that we deliver on time and on budget. When it comes to a reliable, well-qualified products and services supplier, our customers know that R. Deso goes the extra mile to exceed all expectations. R. Deso regards health and safety in our workplace and our environment as vitally important aspects of our business operations. We strongly believe that safety, quality of work and customer relations are the cornerstones of our operations.